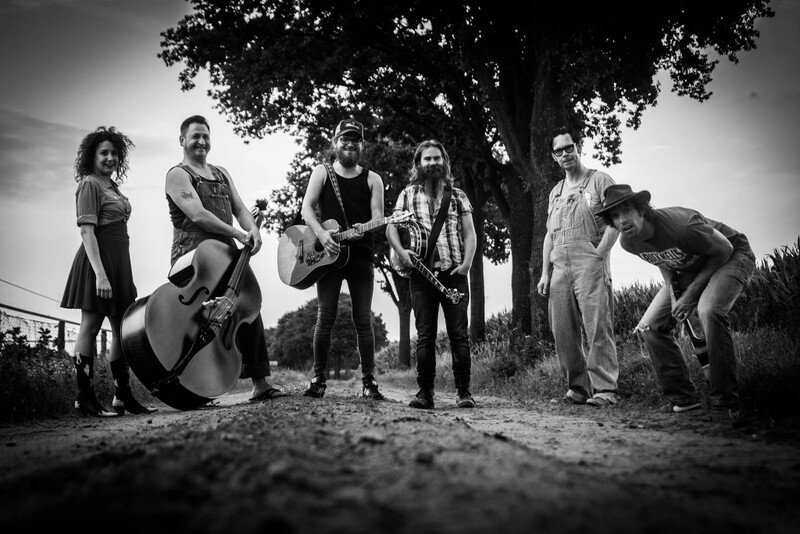 Hillbilly Hayride heeft inmiddels op een paar mooie festivals gestaan, zoals Cajun Moon, Parkfest, de Johnny Cash Memorial Show en Nirwana Tuinfeest. Ook traden we op in Café Wilhelmina, de Bosuil en de Effenaar. 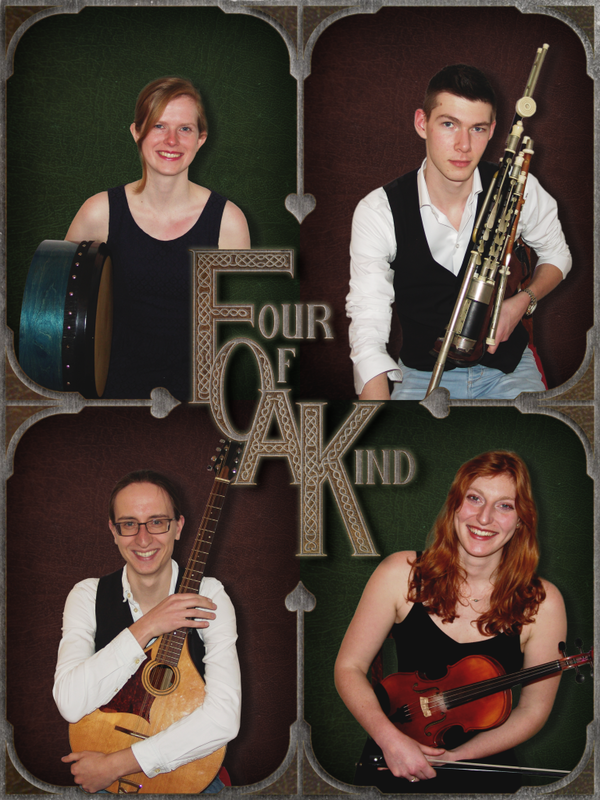 Like so many other Irish bands, the musicians of Four of a Kind met at a session. 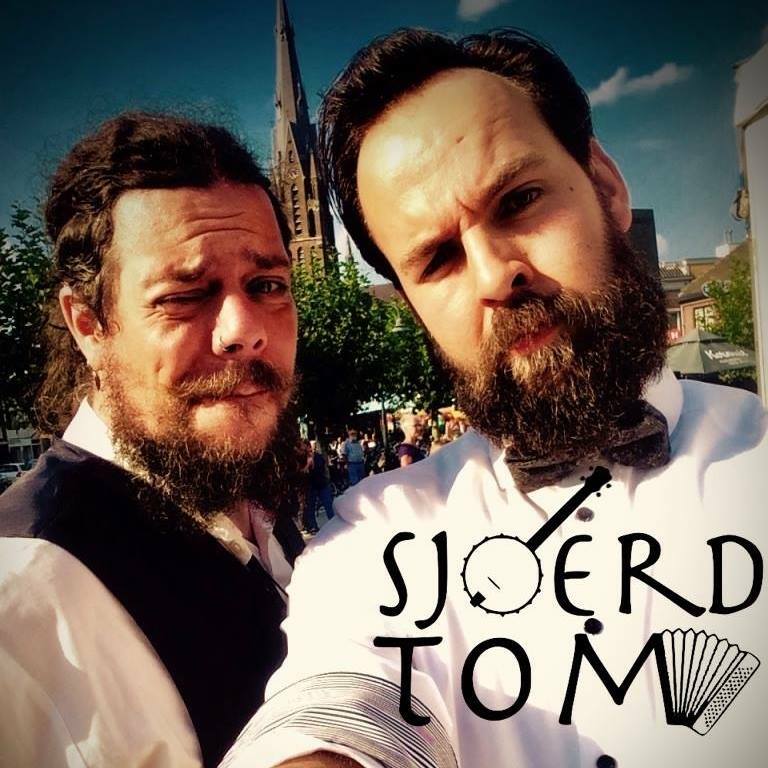 Every sunday evening for almost twenty years now, O´Ceallaigh´s Irish Pub in Groningen has hosted a great session that has been the birthplace of many succesful bands and it was there that these four youngsters first met. However, they were all still learning the ropes and the thought of entering the stage had not yet crossed their minds.